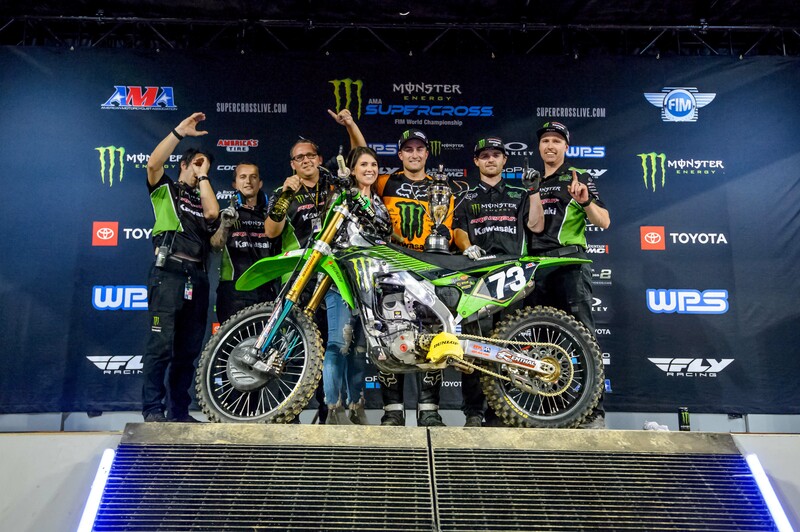 It was a night of mixed emotions in Nashville for the Pro Circuit Race Team, but Martin Davalos was happy to celebrate his first victory of the season. 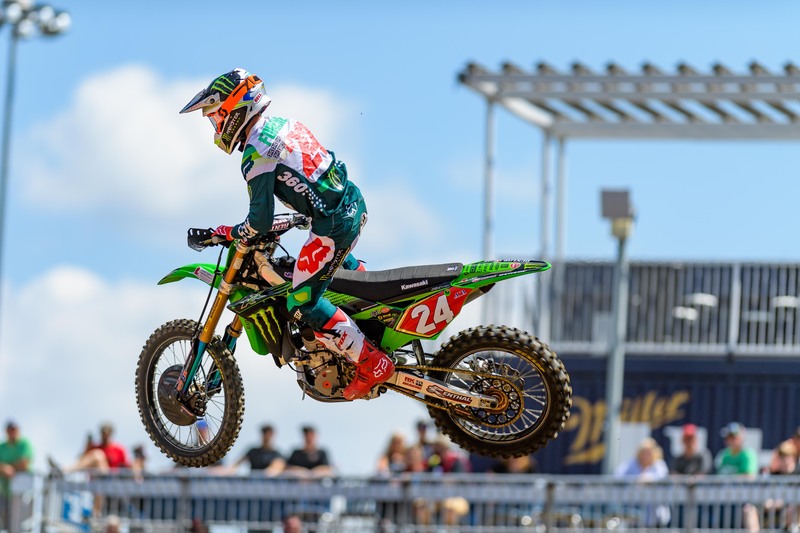 ProX recaps Davalos' victory and Austin Forkner's current status looking toward the end of the season. 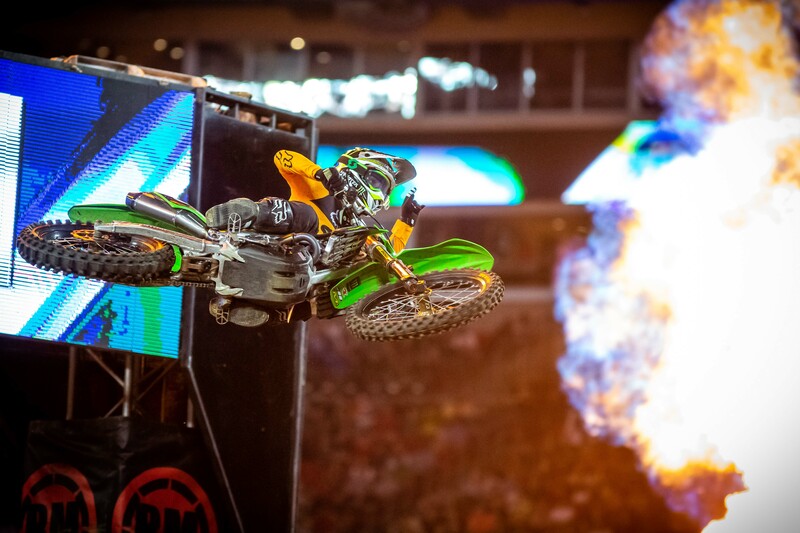 Davalos has been quiet but consistent, currently sitting in fourth in points after his win in Nashville. Davalos played it safe through the whoops on the last lap. His mechanic was nervous he was going to get passed, but a champagne shower made him feel better. Unfortunately, much of the day’s conversation centered around Forkner, who went down earlier in the afternoon after losing the handle on his machine during the first 250SX Class timed practice. 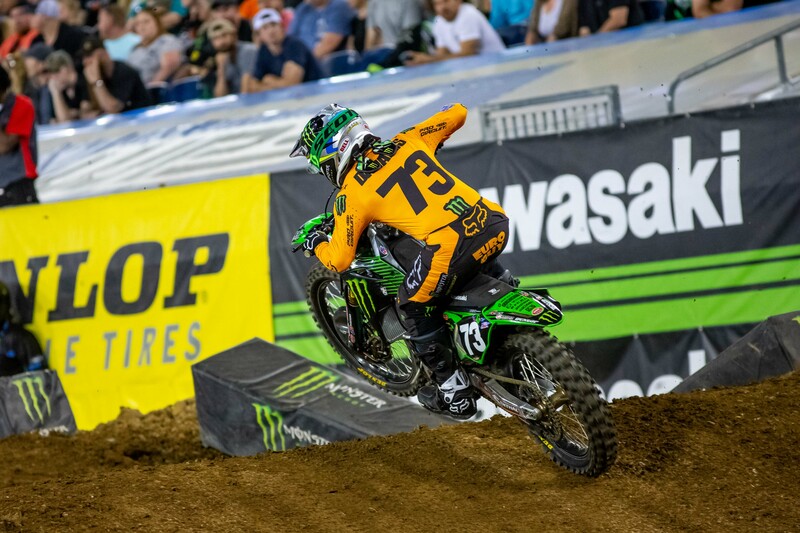 As of press time, the extent of Forkner’s injuries had yet to be revealed, but the rider of the No. 24 Kawasaki was on crutches and in the pits when the starting gate dropped for the main event. While the Richards, Mo., native was out for the night, he still holds a three-point advantage with two races left to determine a champion. 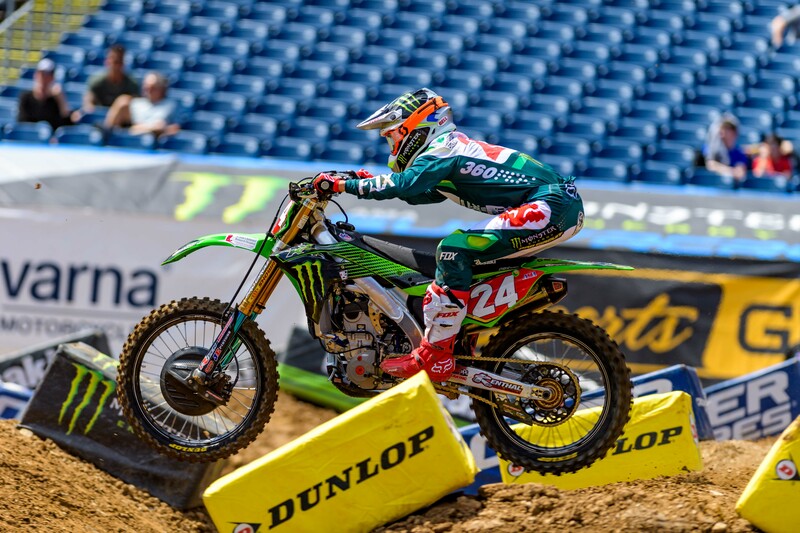 Forkner is hoping he can recover well enough after his night off to come back and maintain his points lead through the last two rounds for the Championship. 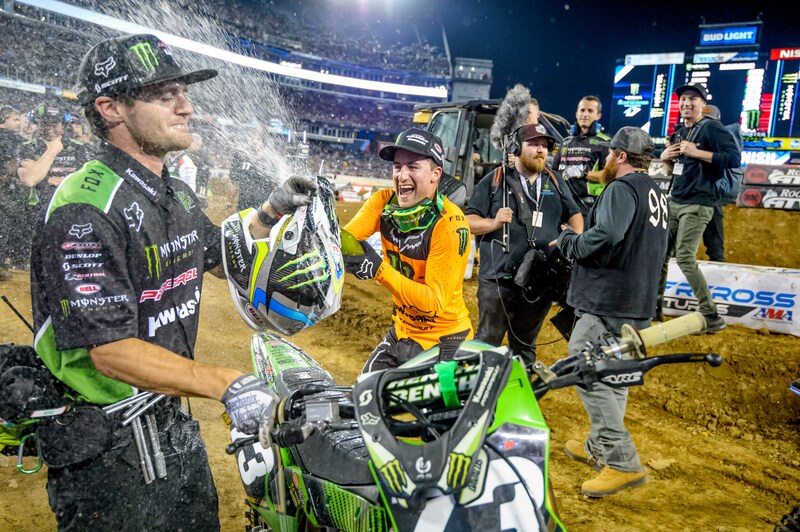 Monster Energy AMA Supercross heads for the Mile High City this weekend where the series will wrap up a 15-week swing that began in January in Anaheim, Calif. 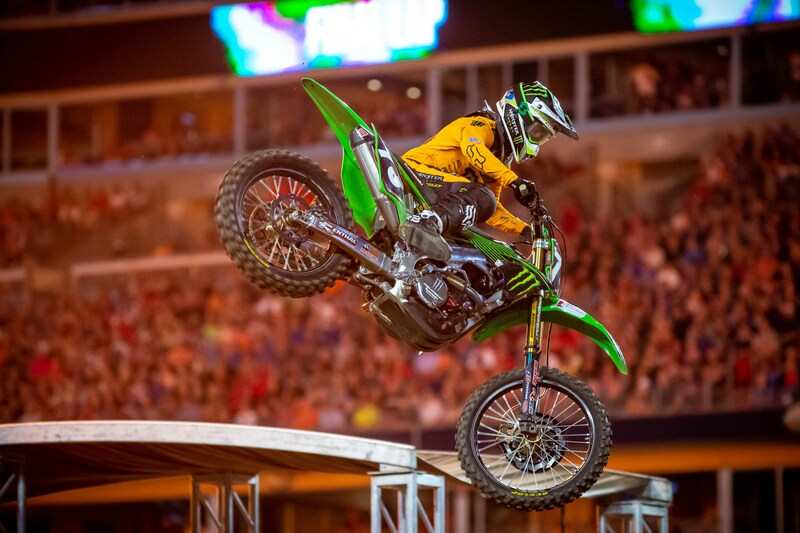 The 15th of 17 races on the 2019 supercross championship calendar will be televised live on NBCSN Saturday, April 13 beginning at 8:30 p.m. Eastern Daylight Time, 5:30 p.m. Pacific. 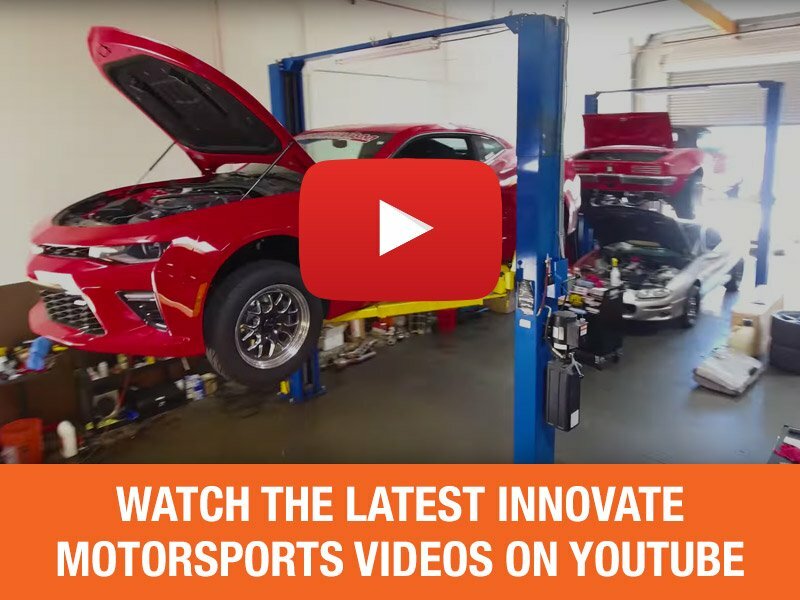 See more on the Pro Circuit Race Team here.